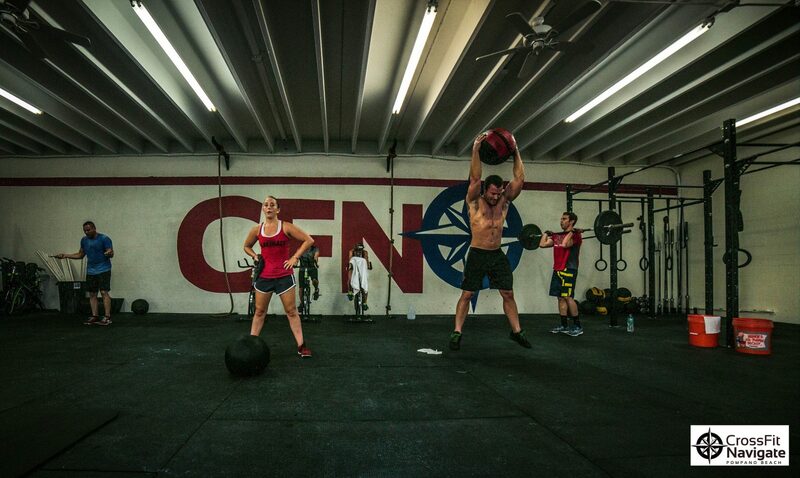 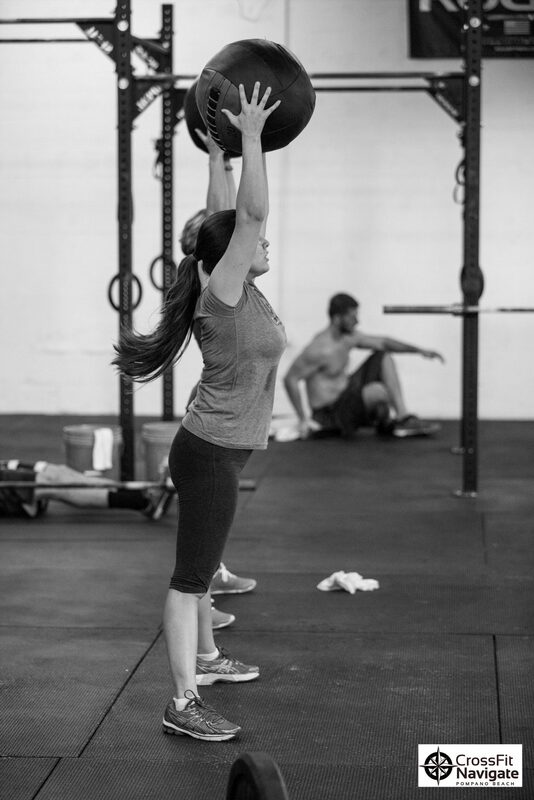 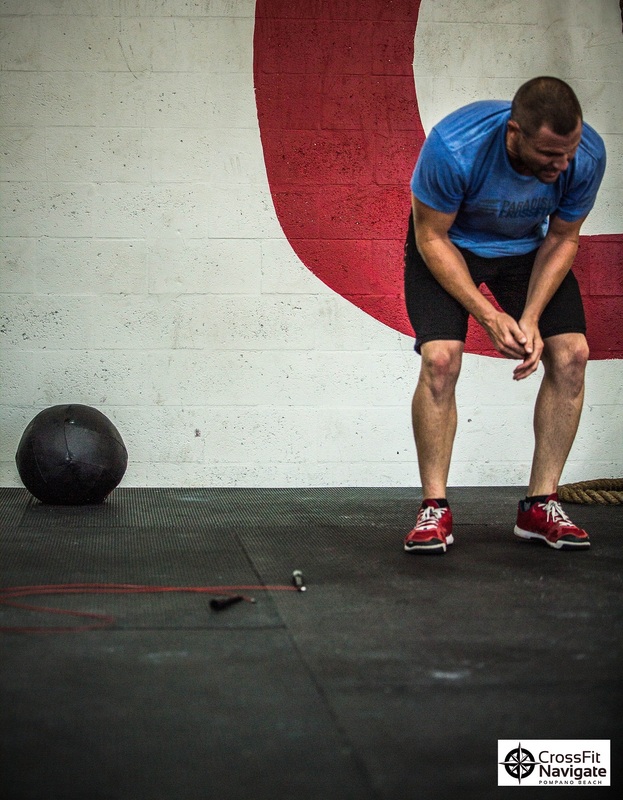 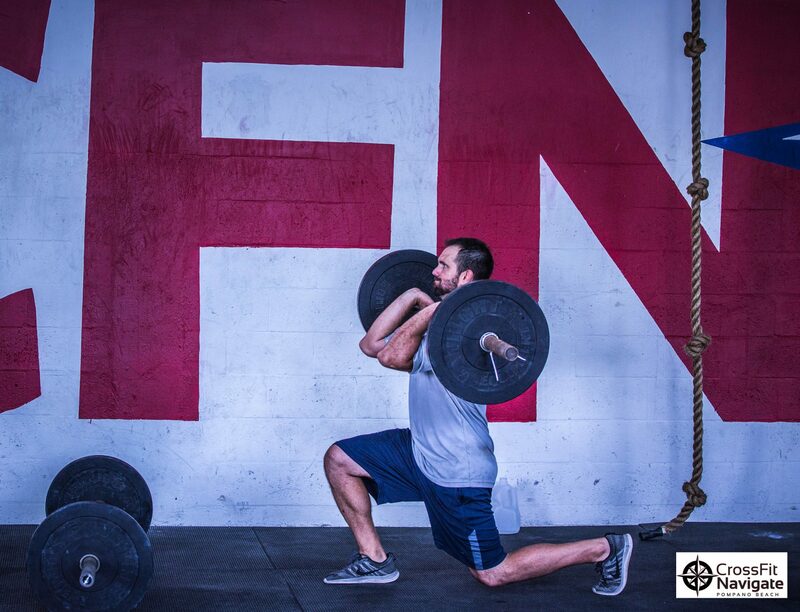 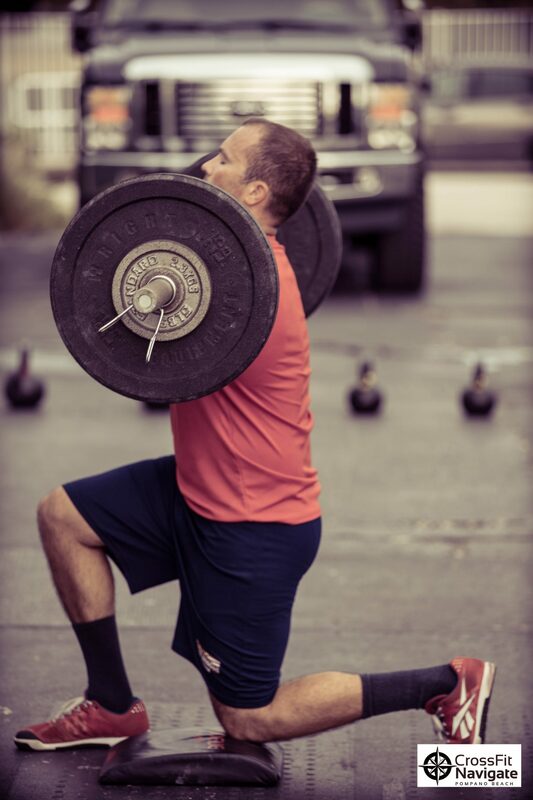 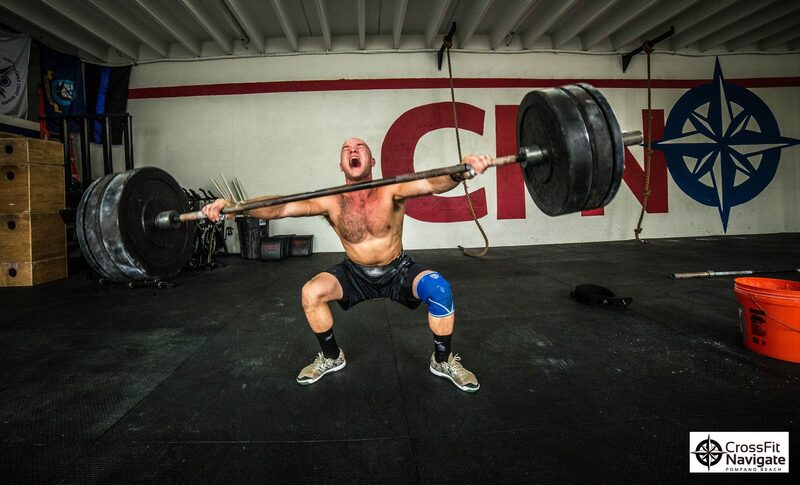 With two locations, one in Pompano Beach, Florida, and a second location in West Palm Beach, Florida, CrossFit Navigate has built up a loyal following by creating a friendly CrossFit gym that gets it’s customers results. CrossFit Navigate creates an environment where people from all walks of life and fitness levels come together to form a community that supports, encourages and motivates each other to increase their fitness level and quality of life. 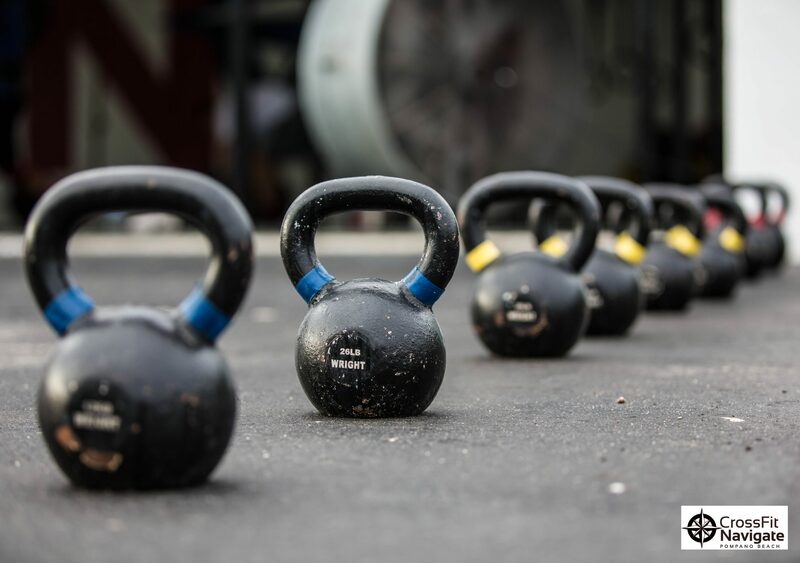 CrossFit Navigate used the professional photography services of Brandamos which helped capture the essence of the CrossFit environment. 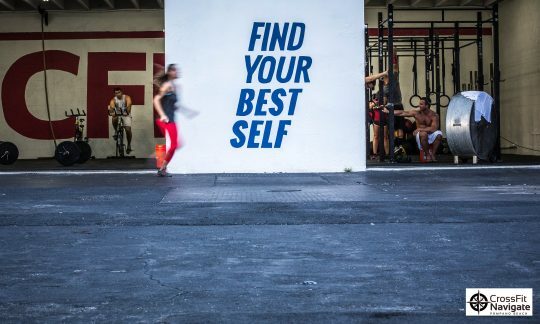 Brandamos styled the CrossFit Navigate website with a sleek and simple style that serves as an appealing platform for CrossFit customers looking for more information about the company. 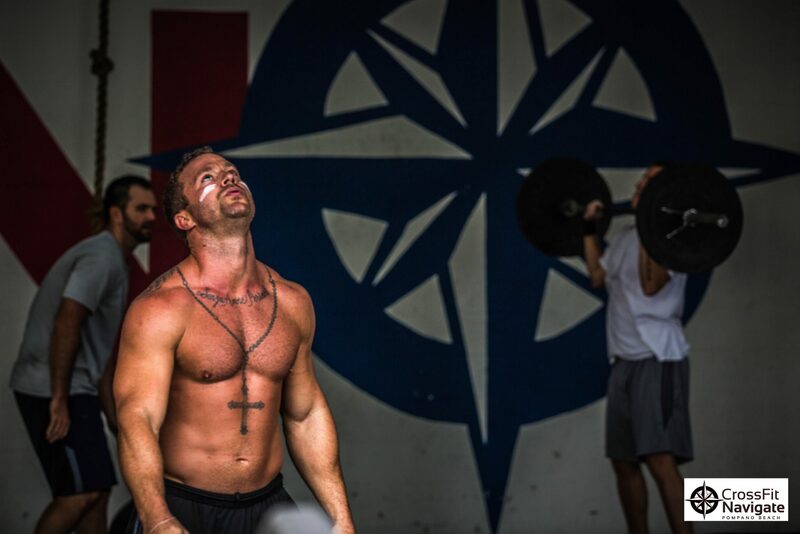 CrossFit Navigate also used the video production services of Brandamos to present the CrossFit mission of helping others create their better selves.